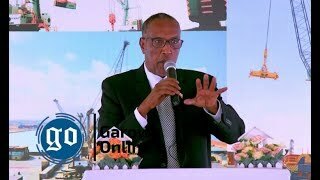 MOGADISHU, Somalia - A member of Galmudug state Parliament has been shot dead in Mogadishu, the Somalia capital on Wednesday afternoon, Garowe Online reports. 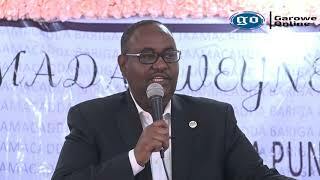 Security guards for Federal MP, Mohamud Abukate killed Mohamed Abdi Guled, the regional lawmaker in his car near Somali Parliament building in Mogadishu. 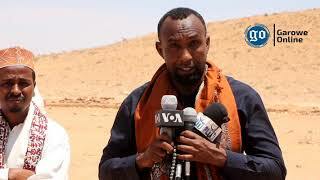 Witnesses told GO that Guled was hit by gunshots fired by the bodyguards escorting the vehicle in which Abukate was riding. The incident took place at Sayidka junction, a heavily fortified zone in the capital. It's still unclear why the soldiers shot at the regional legislator's car. Police sealed off the shooting site and launched an investigation into the MP's killing. 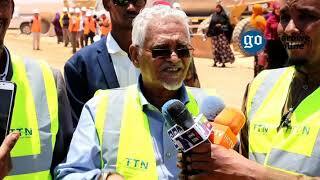 Somali Federal Government is yet to comment on the incident. 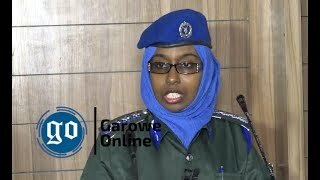 On May 3, 2017, soldiers guarding former Auditor General Nur Farah Jimale gunned down Abbas Abdullahi Sheikh Siraji, who was Somalia’s minister for public works and the country’s youngest MP near the Presidential Palace. His killer, Ahmed Abdullahi, 29, was detained and has been sentenced to death by a military court in last June. He is expected to face the firing squad.